… Boy Scouts are peacekeepers in the embattled Central African Republic. Read of the week! Scouting in the Central African Republic has been suspended from international scouting bodies due in part to its boys-only status. 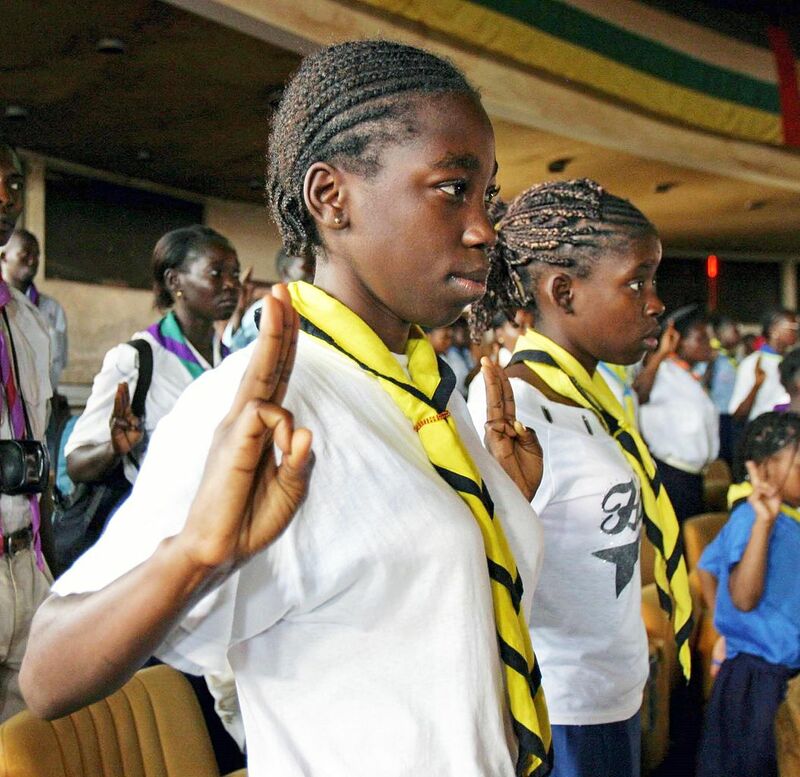 The Girl Guide movement, including these girls in Bangui, is growing. Use our short resource to learn a little about the scouting movement. … what it took to cross the Sahara in the 14th century. 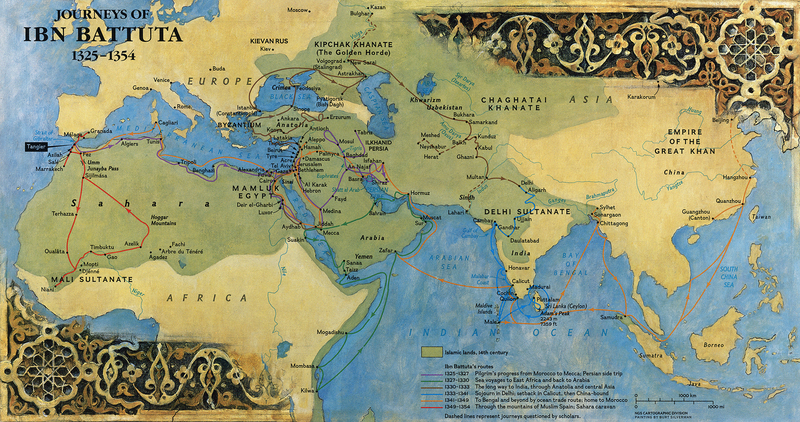 Legendary explorer Ibn Battuta conducted expeditions across Africa and Arabia in the 14th century. The Out of Eden walk traced a few of Ibn Battuta’s footsteps in “The Holy Lands”—read dispatches here. 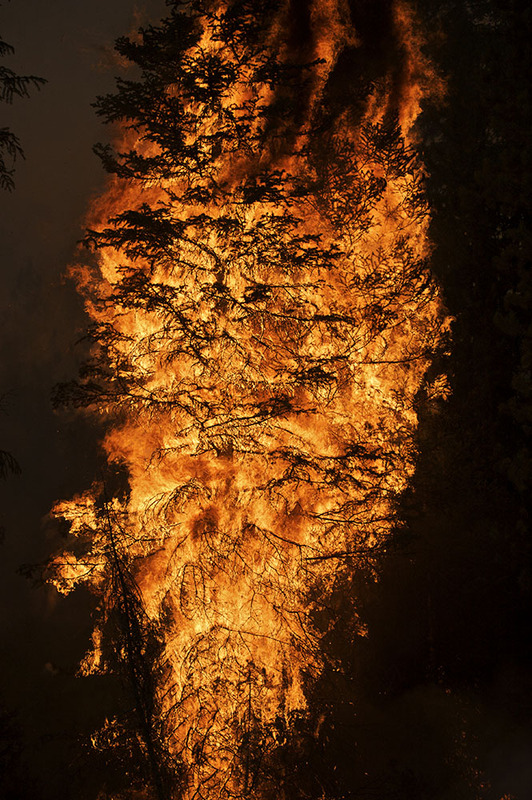 … how a small brush fire turned into the deadliest wildfire in California history. More frequent wildfires and warming temperatures are reducing the long-term resilience of forests. 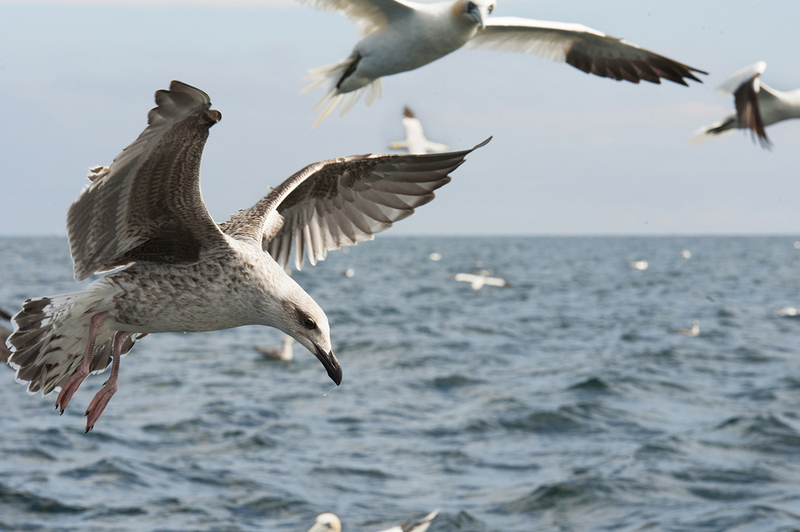 … it just got a little easier to identify gulls. Gulls hover above the Gulf of Saint Lawrence off Prince Edward Island. Just in time for the Christmas Bird Count during the Year of the Bird! … termites have been constructing a metropolis in Brazil for more than 4,000 years. Enormous termite mounds like these cover an area the size of Great Britain in southeastern Brazil. What other otherworldly wonders have termites created? 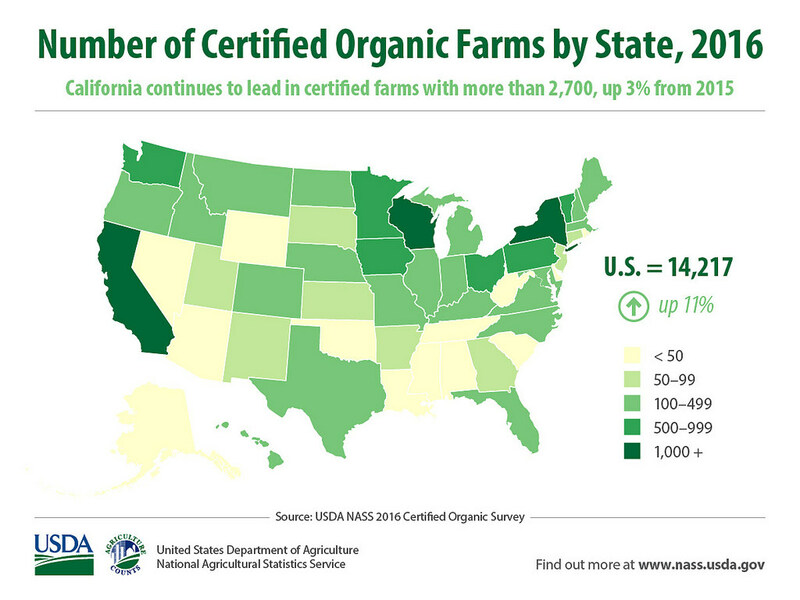 … there aren’t enough organic farms in the U.S.
Organic acreage in the U.S. increased by 20 percent between 2011 and 2018, and now totals over 5 million acres of land, but that amounts to less than one percent of the country’s total farmland. What is the geography of a suburban organic farm? … fresh ways educators can interpret negative experiences in the classroom. We will never not use this photo. Let our educators share tips for dealing with negative experiences. … people have been using vanilla for thousands of years longer than we thought. 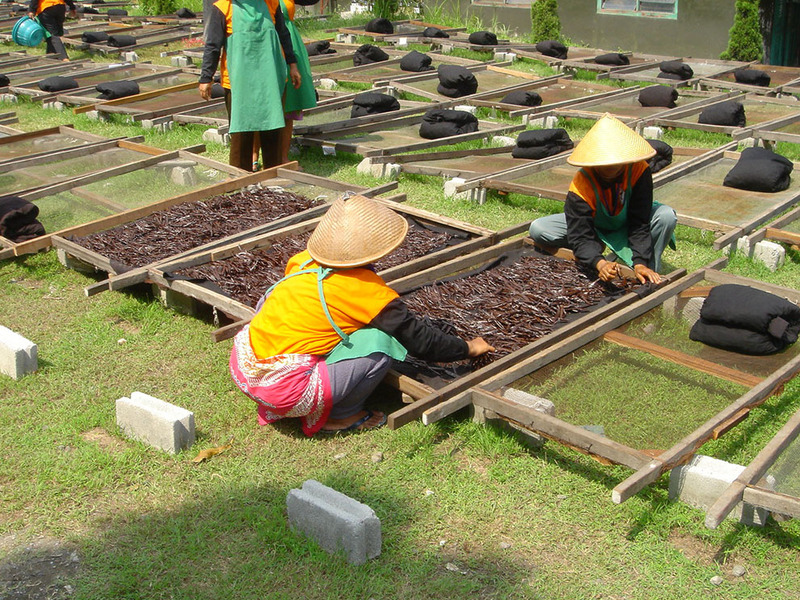 Workers in Klaten, Java, Indonesia, put out semi-cured vanilla beans to dry in the sunlight. Vanilla was traded from Asia thousands of years before it was cultivated in the Americas. Why does vanilla have such a sweet smell of success? … pirates are killing tigers in Bangladesh. 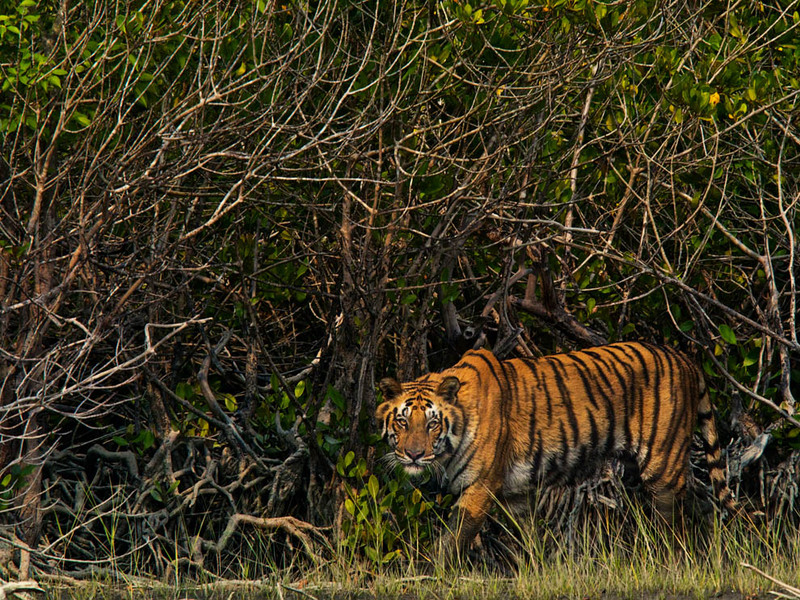 Bengal tigers prowl the gnarled pneumatophores of the Sundarbans. Watch our short video and use the comprehension and critical-thinking questions to better understand the human-tiger conflict in the Sundarbans. … what are the most pressing questions in science—and why a lot of them don’t have answers. 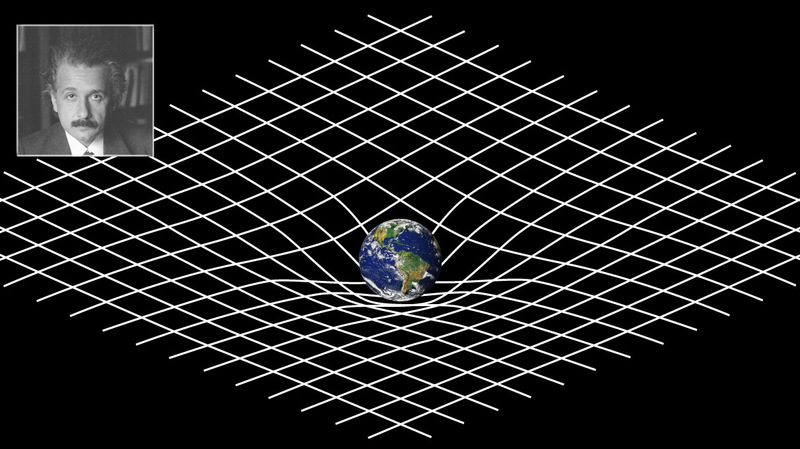 Although spacetime is pretty much a given, many scientists are breaking with Einstein and no longer searching for a unified theory. From down-to-earth pedology to out-of-this-world astronomy, our Resource Library has science topics to introduce even the most elusive questions. … how to navigate a town straddling to nations. Go “beyond borders” with our classic lesson plan.